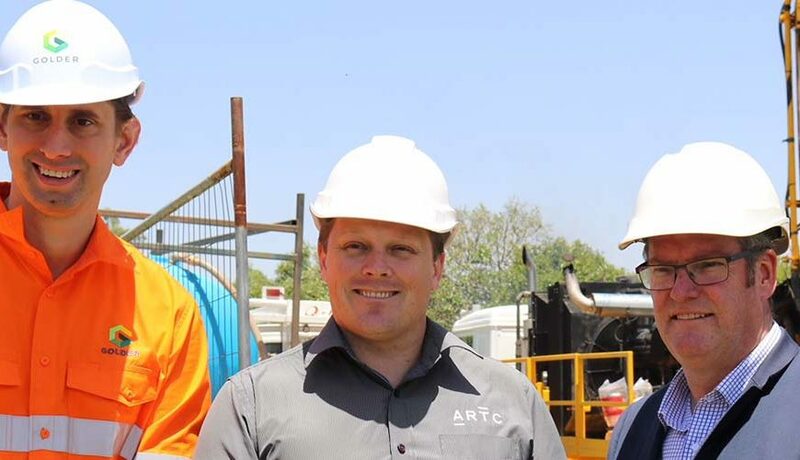 Golder has been awarded a $23M project for Inland Rail geotechnical investigation by the Australian Rail Track Corporation (ARTC). Inland Rail will allow for fast transport of freight between Brisbane and Melbourne, connecting farming regions to eastern seaboard, and domestic and global markets. The new project involves comprehensive geotechnical studies in a 130km stretch between Gowrie and Kagaru near Brisbane. The investigation of the most technically-challenging section of the 1700km Inland Rail project will provide the technical data to inform the build, including a 6.4km long tunnel through the Great Dividing Range. A deep understanding of the geological conditions is needed to gather information which will be used to guide strategic planning, assessments and engineering solutions. Investigations will provide vital information to help address a range of complex engineering and construction challenges.